U.K.- and Netherlands-based subsea provider N-Sea has appointed Hans van Peet as the company’s survey authority. Hans van Peet, who joins the organization from Heerema Marine Contractors, brings more than 30 years of specialist experience in survey, positioning and ROV intervention to the role. He previously led subsea services for a variety of leading offshore companies, including the technical management of major frame agreements for ROV and survey and positioning services. 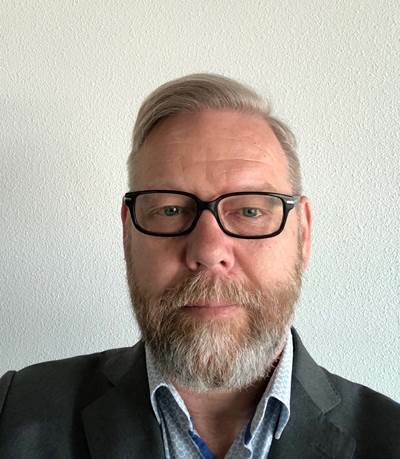 Based in the Netherlands, van Peet will be responsible for overseeing all survey activities within N-Sea, as well as driving forward innovation of survey products, services and technology.